Huntsville is in Madison County Alabama in the central part of the far northern region of the State of Alabama. Huntsville is the county seat of Madison County. The city extends west into neighboring Limestone County. If you would like to become a sponsor, advertise a related location, service or vacation spot that would add to the usefulness of this site, please email us: staff@digitalalabama.com. Devil’s Racetrack runs 1.6 miles from the Land Trust Parking on Spragins Hollow Road to a large group of limestone boulders known as the Devil’s Racetrack. This natural open area offers a great view of the hills north of Huntsville. From start to finish, the trail ascends only 200 feet with the most aggressive climb from 0.6 to 1.10 miles on the trail. This is where you reach the Devil’s Racetrack, a short loop that runs around large grouping of limestone rocks. The loop is just less than 0.5 miles long and puts you back to the trail. Wade Mountain Nature Preserve is currently 843 acres with eight miles of trails for hiking, biking, or horseback riding. 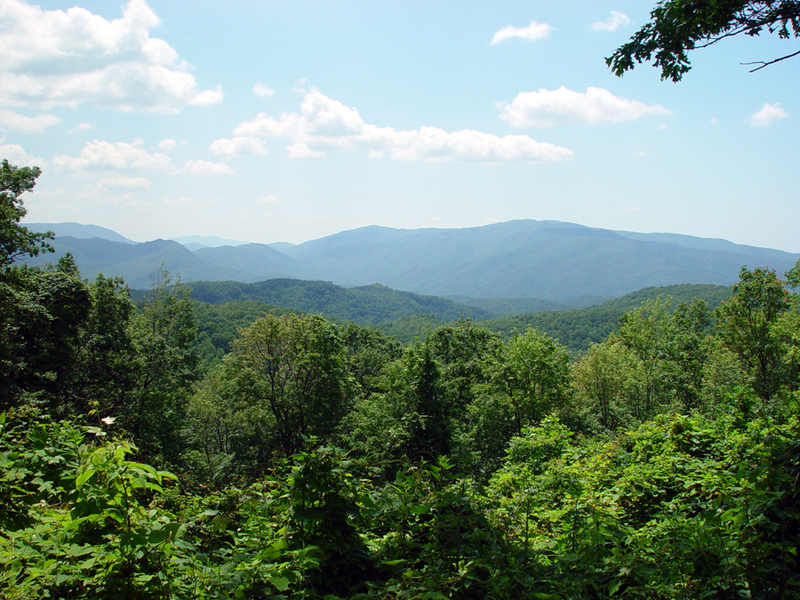 Wade Mountain is currently the only Land Trust Preserve which allows equestrian trail riding. Folklore claims the Cherokee Indians raced horses atop the mountain. Shelta Cave is a 2,500 feet (760 m) long underground cave and lake located in Huntsville, Madison County, Alabama. It is described as one of the most biodiverse caves within the Appalachian Mountains. The cave is currently owned and managed as a nature preserve by the National Speleological Society. The cave is open to members of the NSS during certain times of the year to minimize the impact on the biota. There are now three sinkhole entrances. FREE brewery tours are given on Saturdays at 2PM. Come out and see how we make the beer first hand. Your friendly tour guides Henry and Rich will give you a guided tour of the brewery, followed by some beer samples in our tasting room. Tour groups are limited to 30 people, if we have more than that we will run a second tour after the first. You must be 21 or over. Seminole Strut started as a bunch of friends getting together and jamming in late 2012. These six Huntsville, AL natives had been in various bands growing up, but had never played together as a group prior to the formation of the band. Influenced by a variety of different music styles, they meshed together to forge a unique sound with a modern touch on raw rock and soul music. Backgrounds varying from classic sounds, such as the Rolling Stones, Led Zeppelin, the Band, the Beatles, and the Allman Brothers Band, to the stylings of funk, jazz, blues, folk and heavy rhythms.